Showing results by narrator "Lynden Blossom"
While facing the failure of her marriage, Diana struggles with her new life. Her choice to live as the world expects leaves her with another sense of failure. 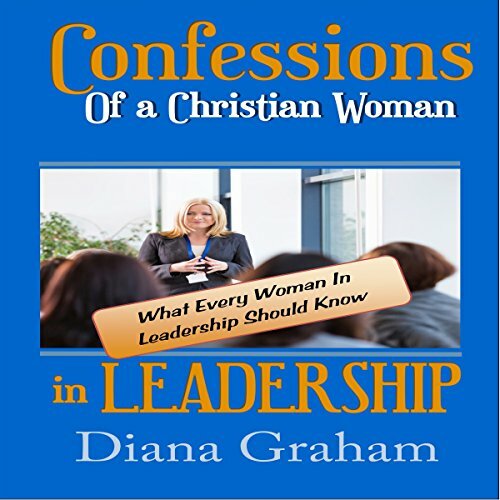 As she finds her way back to her core beliefs she begins to experience success in her professional life and at the same she encounters God in a new way. During a midlife crisis Diana discovers that she is called to serve God. 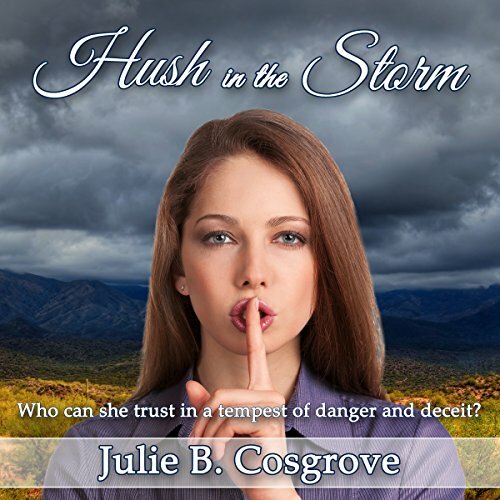 Jen, a young widow floundering in the storm of mourning, whose only lifeline is her humdrum job, is tossed into a maze of deceit and intrigue. A coworker named Tom - at the request of her late husband, or so Tom says - kidnaps her and fakes her death to keep her safe from the cartel who he thinks caused her husband's "accident." Together they are thrust into a tempest of danger and deceit where no one is whom they claim to be. The list of people Jen can believe in keeps diminishing. Molly Hanson knows that the Lord has sent her a good, loving man and that marriage is the next step. But her fiancé won't set a date until he's landed a steady job, and that's not easy in today's economy. 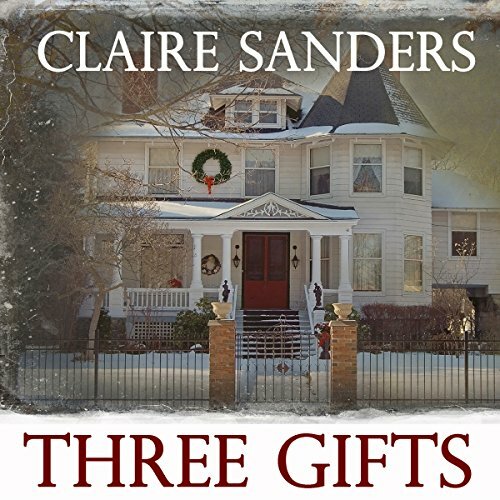 Raised by his grandmother, Jack Stewart can't imagine abandoning her. He not only loves his grandmother, he feels responsible for her care now that her health is failing. But if he doesn't find a good-paying job soon, he may be forced to choose between life with Molly and life as a dutiful grandson. A Closer Walk with Christ will inspire you and your child to grow closer to the savior. 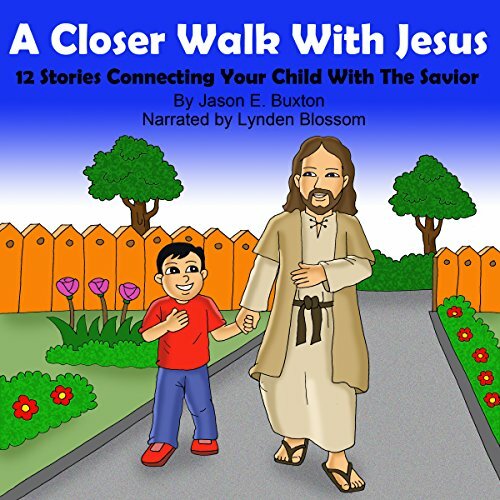 Each of the 12 meaningful stories teach a biblical lesson that will encourage your child in their everyday life. The first story titled "A Witness for Jesus", spins a tale about how someone so little can make a big difference in the life of others. This book is an exceptional tool for showing just how essential the teachings of Christ are to a child's well-being. Your family will truly be blessed.